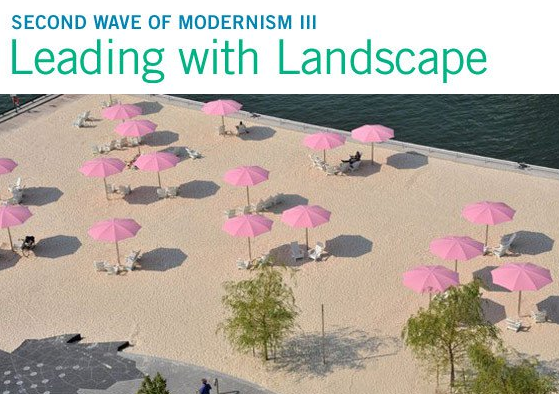 Early this spring, the highly anticipated Second Wave of Modernism III: Leading with Landscape, a conference series led by The Cultural Landscape Foundation (TCLF), was held at Isabel Bader Theatre on Friday May 22nd. It was attended by 430 conference delegates from Canada and around the world, including a significant contingent of City of Toronto staff from various departments. TCLF has put together a series of videos from the outstanding conference for public access. Individual speaker presentations can be accessed here. You can read our review of the conference here.